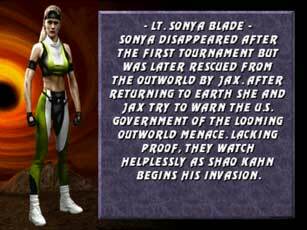 After being captured by the Outworld Kombatants after the first Mortal Kombat Tournament and being held as a hostage in Outworld, Sonya Blade and Jax returned to Earthrealm and tried to convince her government that they need to be prepared for the Outworld Invasion. 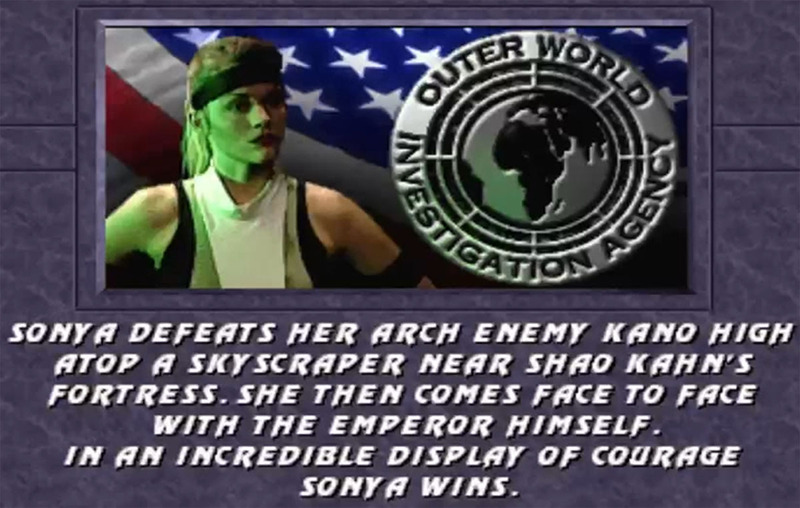 They did not believe them anything and made it even easier for Shao Kahn and his minions like his arch-enemy Kano to invade their world. 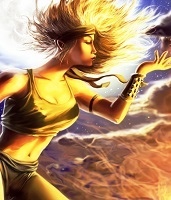 Sonya Blade returned with a new look, provided by the actress and model kerry Hoskins in Mortal Kombat 3, she looked younger and sexier now and her moves changed as well. 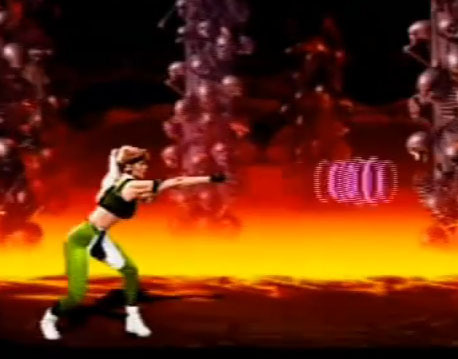 She also got a new powerful move now with her take on the “Bicicle Kick” which made her one of the strongest characters in MK3. 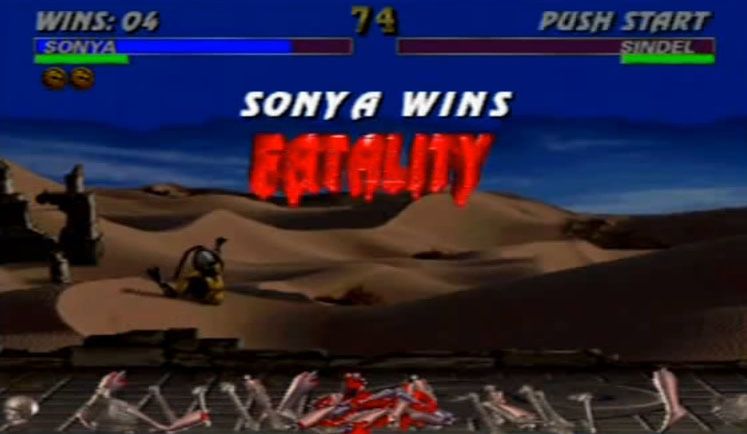 Sonya was not able to convince her government but managed it to defeat Kano and somehow to overcome even Shao Kahn himself and save Earthrealm. 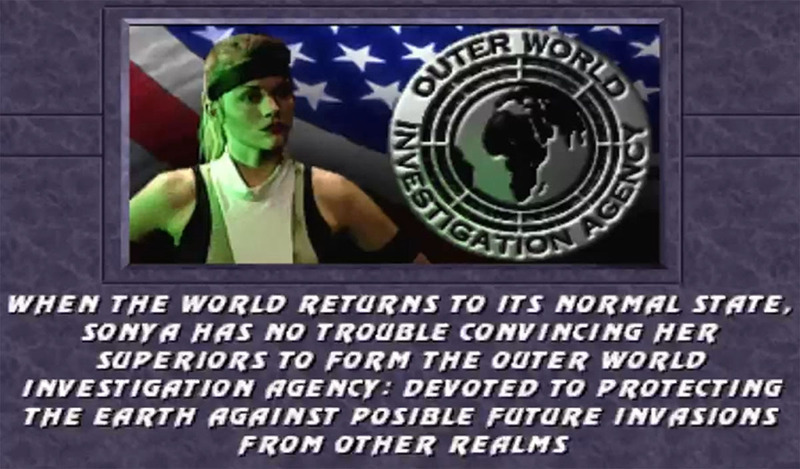 Together with Jax she was able to create the “Outer World Investigation Agency”. In later titles it was changed into the “Special Forces” Team. 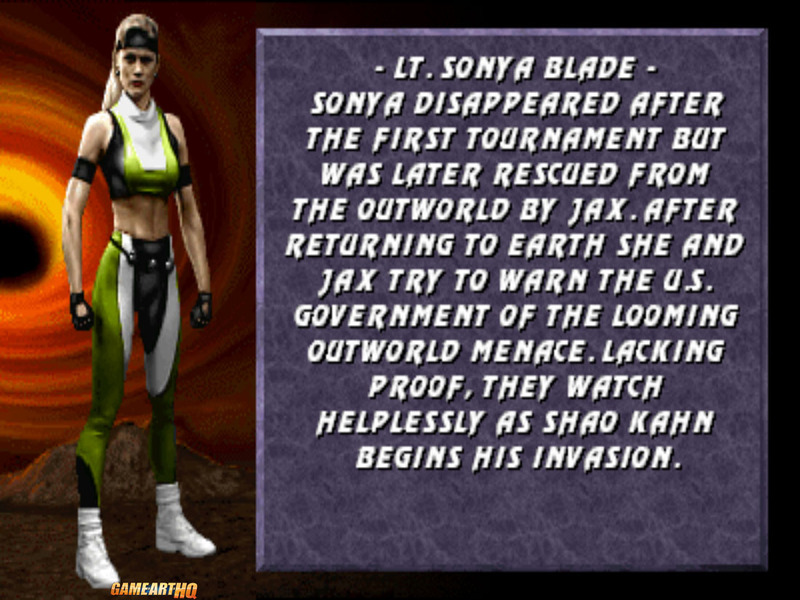 Sonya Blade in her Mortal Kombat 3 design was drawn by Xavtkd who illustrated the scenery when Sonya and Jax were disappointed and powerless waiting for the Invasion after nobody wanted to listen to them. 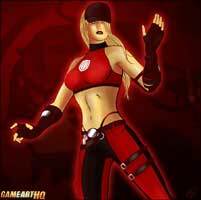 Visit also Sonya Blade‘s Game Art HQ Main Profile with more infos, official art as well as featured fan art and more.